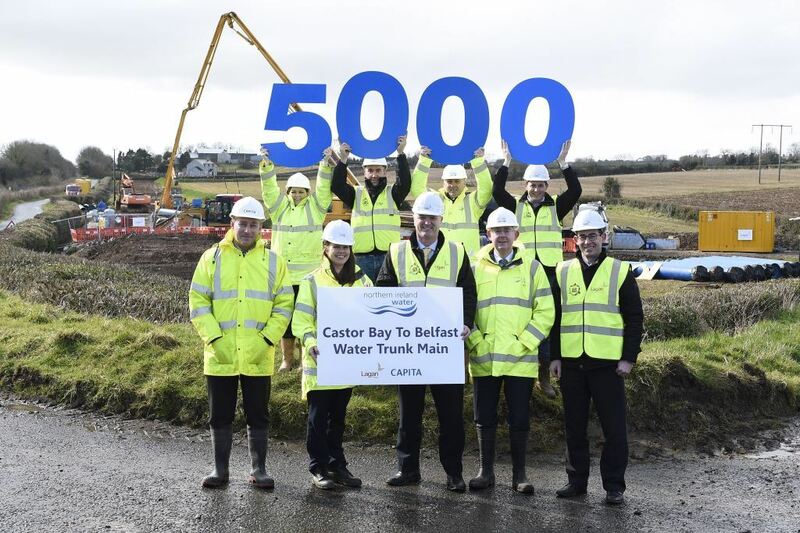 The Castor Bay to Belfast Water Improvement Scheme is an essential new water pipeline which helped to improve the water supply infrastructure for people in Belfast and Lisburn. 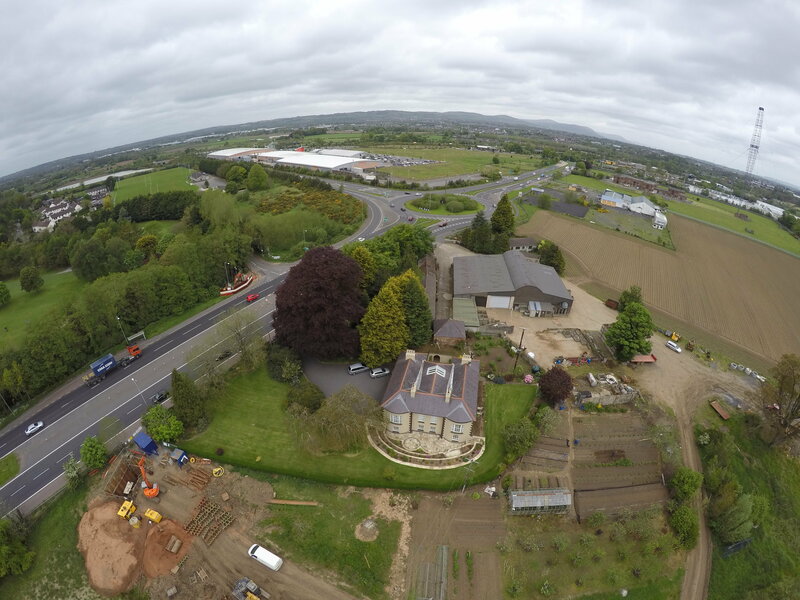 The water pipeline which got underway in January 2014 is now complete with Charles Brand laying 29km of pipeline from Castor Bay Water Treatment Works in Craigavon to south Lisburn, where the pipeline now links into an existing trunk main to transport the water supply on to Belfast. 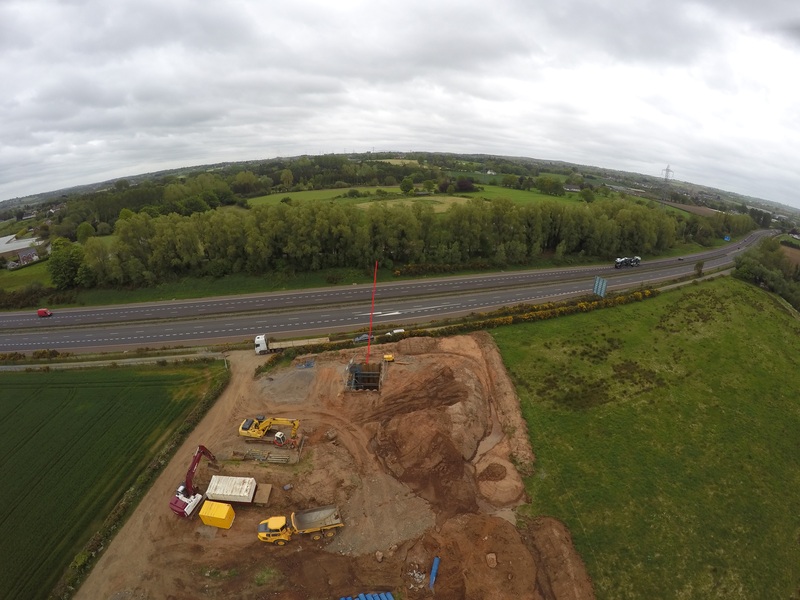 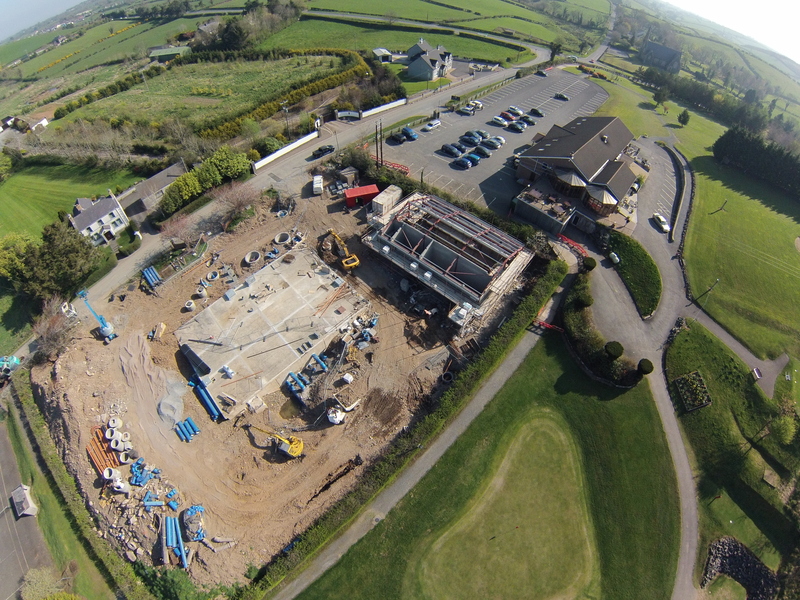 The project, for client Northern Ireland Water, which laid over 5000 pipes included five major trenchless crossings namely Lagan Canal, River Lagan, Belfast-Dublin Railway, M1 Motorway and A1 Carriageway. 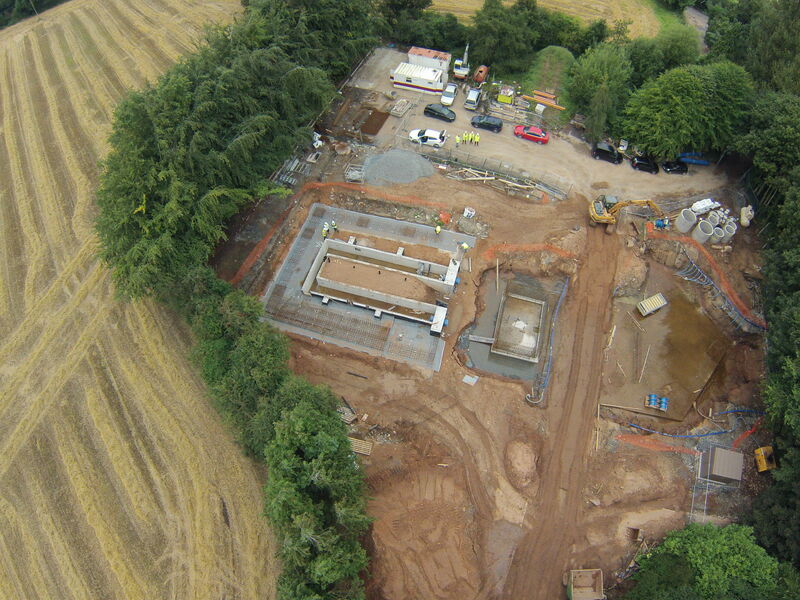 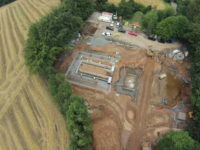 Works also detailed the construction of two new water pumping stations at Sprucefield and St Andrews, as well as the upgrading of five local reservoirs. 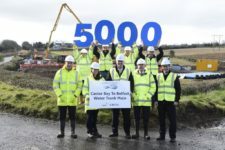 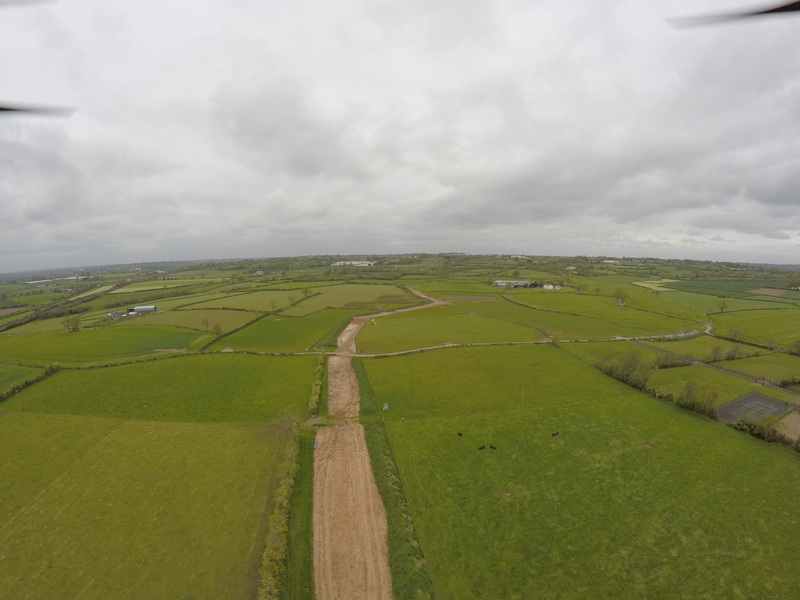 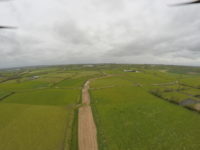 This major water scheme now provides a vital source of water feeding into Belfast, which will be especially important during future winters and work to supplement the increased demand in the area.